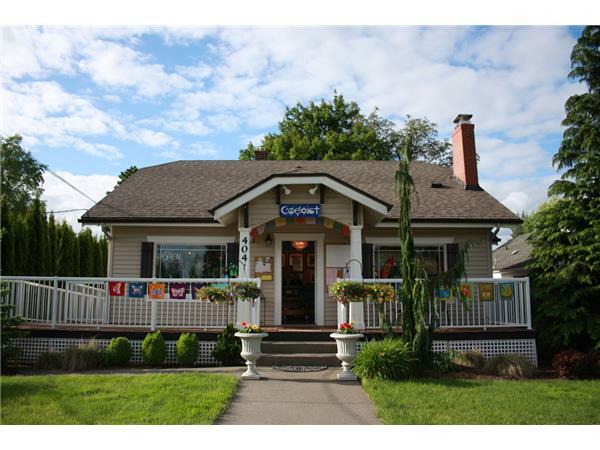 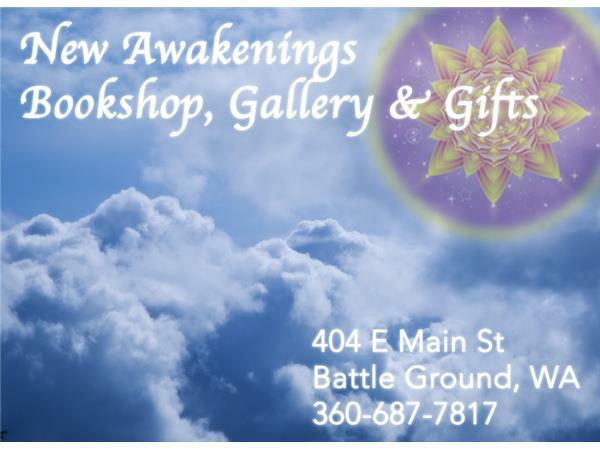 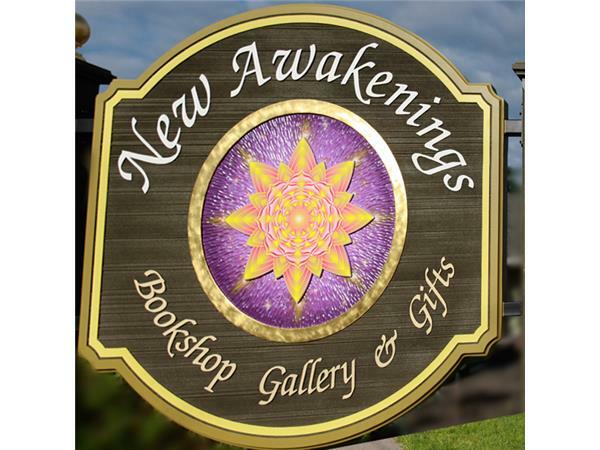 Debra Cole DeFreece, owner of New Awakenings Bookshop, Gallery & Gifts in Battle Ground, WA offers complimentary Kuan Yin readings! 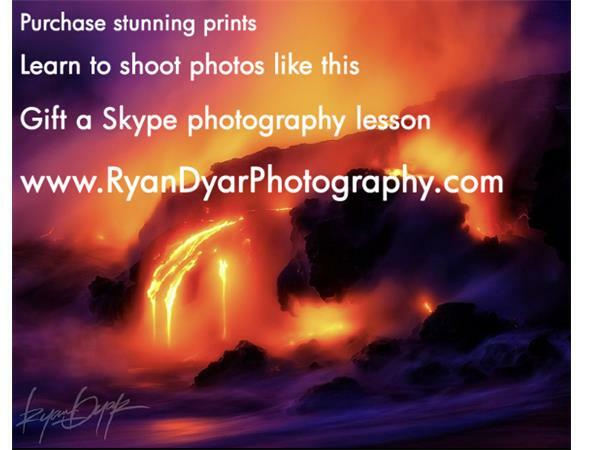 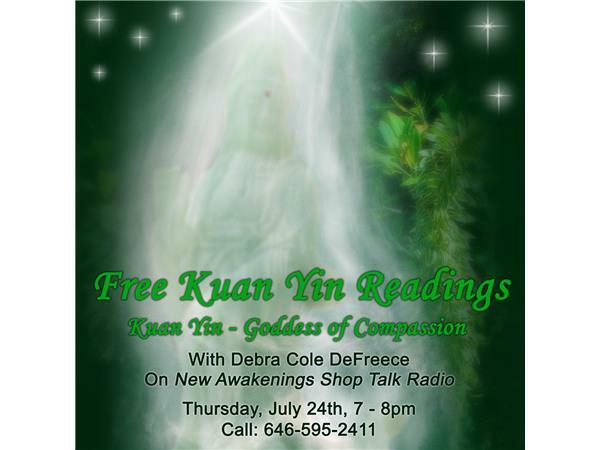 Debra, a close vibraional match to Kuan Yin, Goddess of Compassion is following her guide to offer these readings at no cost in honor of compassion. 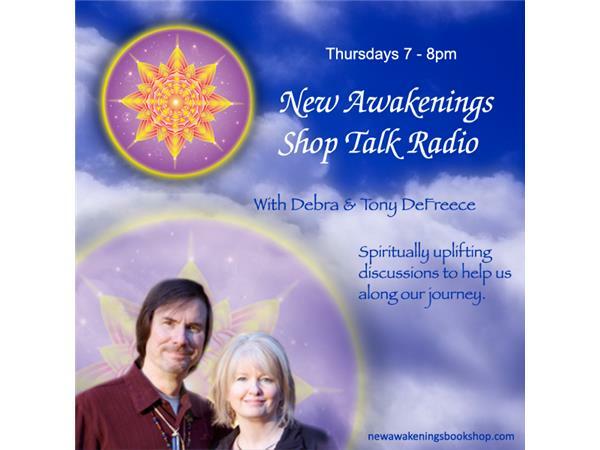 A warm and caring soul, Debra will connect with the energies of Kuan Yin and deliver much needed messages to those who need them the most. 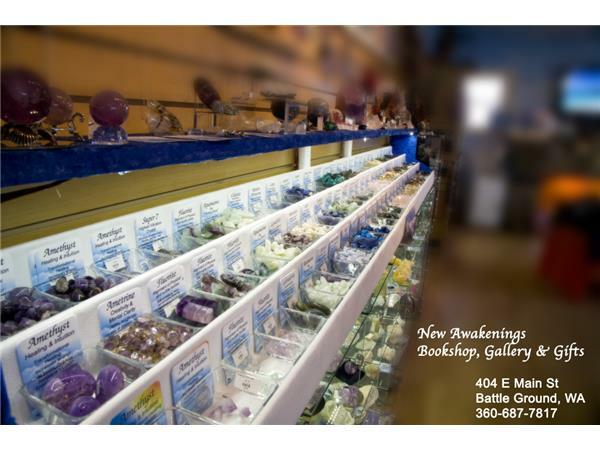 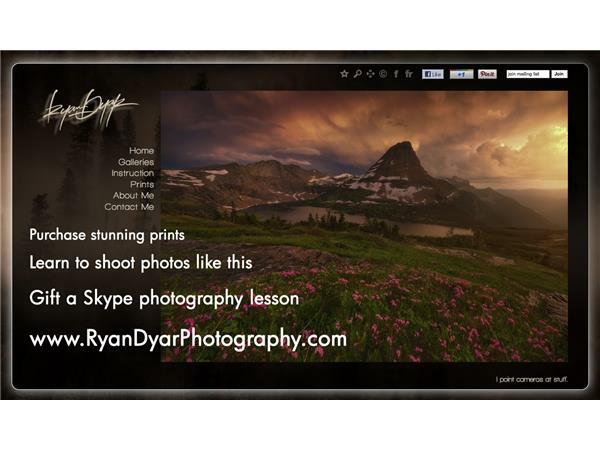 Each reading will be impactful but may last only a few minutes depending upon call volume.